We are a long-established, renewable energy company and have been operating since 2004. We install solar PV panels, Tesla Powerwalls, heat pumps and solar thermal (hot water) systems. We also provide a comprehensive maintenance and repair service. 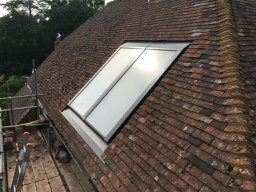 Based in Horsham, West Sussex we are known for our technical expertise, high standards of workmanship and excellent customer service. We preserve our great reputation by never subcontracting our work to others and we keep our installations to a geographical area that we know we can support with ongoing service. 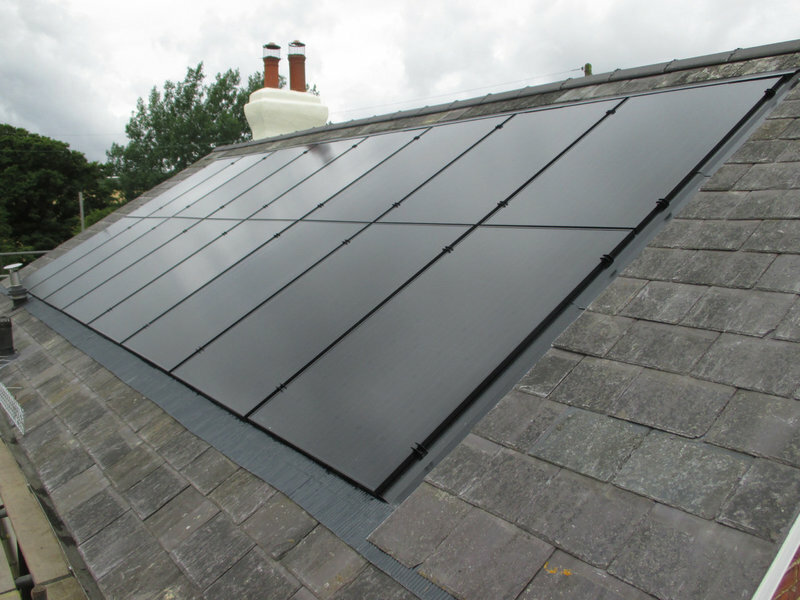 We chose Sussex Solar because it was a local company; not knowing all the technical demands of a PV/Powerwall system we found ourselves dependent on the advice and expertise of Andy and Amanda Baxter and their team. It took some negotiation and a number of estimates before we were all happy with the final proposal and costings. 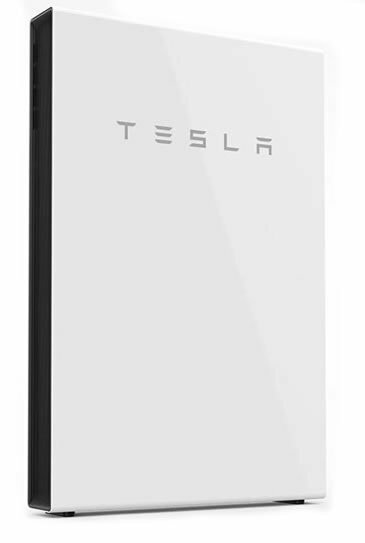 The panels were fitted in early January and the Tesla Powerwall in early April – all the work was carried out effectively and efficiently by Andy and his team and the final system came in on budget. 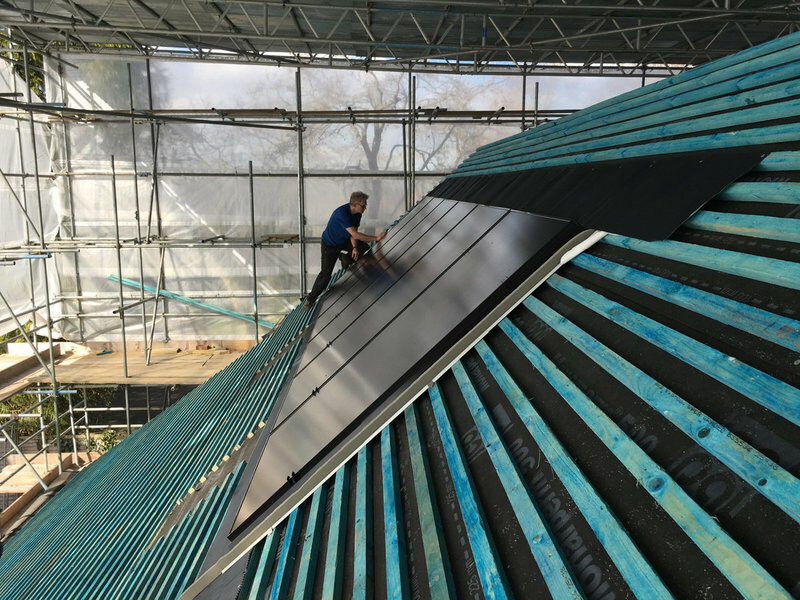 Sussex Solar offer a personal and bespoke service; emails were replied to quickly, phone calls returned and countless questions were answered – every effort was made to meet our requirements and our needs; we were treated as valued customers from the outset. Sometimes the administrative details went a little awry but we would have no hesitation in recommending this company. We are very pleased with our system and we know that if we have any sort of problem we can contact Andy or Amanda and the issue will be tackled quickly and effectively. Amanda, Andrew and their team provided excellent service during a very busy time for solar panel installations, with a FIT deadline looming. From the initial visit, through installation and to providing the comprehensive paperwork afterwards I was very pleased with the honest advice and professional service. 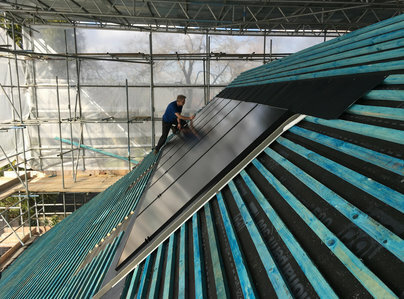 The installation of 12 panels, Solar iBoost for water heating and associated system went according to plan and budget. All completed in 2 days. I would happily recommend Sussex Solar based on my experience. Our Air to Water heating system that had been installed by another company last year, stopped working just as the spell of cold weather arrived. After a week of frantic calls to numerous other companies, most of who did not return promised replies, we finally found SUSSEX SOLAR who could not have been more helpful. From the start our problem was treated as a priority and they arranged a visit the next day. The problem was diagnosed as incorrect installation by the company that sold us the system and this had caused the unit to freeze up into a block of ice. Andy spent at least an hour out in the cold defrosting and removing it, before resetting the system and rewiring to remove the problem. From initial telephone call, to job completion, we had friendly, helpful service by expert people who knew what they were doing. We thoroughly recommend this company for service and competence..
On 2 occasions I have been grateful for Andy’s expertise and sound advice. 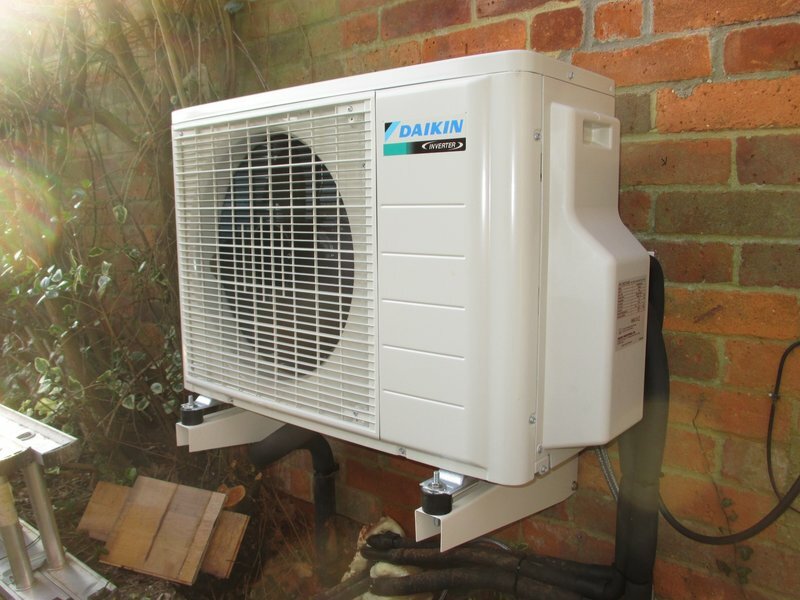 In 2016 I was considering installing an Air Source Heat Pump. The survey showed that it was neither economical or sensible here, and Andy explained this to me, and his honesty impressed me. Therefore when my solar water heating system failed I asked him to look at it. (It was installed in 2006 by another company and recently I had big problems with the servicing personnel) Andy found it to be in a poor state, expensive to repair, and not economical to run, so it was decommissioned. Here is a company that puts its clients first. I highly recommend it. Sussex Solar quoted for our proposed PV panels early in 2018. We were unable to proceed at that point but some months later, when we were ready to go, this proved no problem. Andy was very helpful and knowledgeable about our options, and also suggested some improvements based on changes in the available technology. 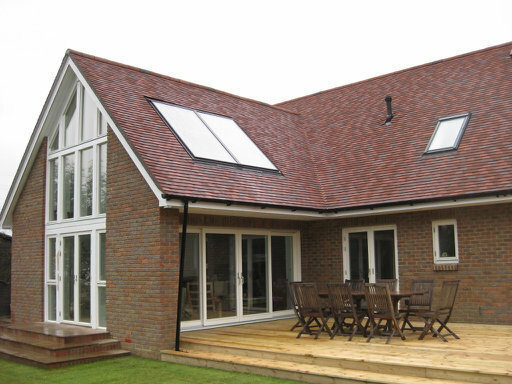 The team of fitters were pleasant, and good to have around the house, the roof and garden. They always left the place tidy at the end of the day. After fitting Andy took trouble to ensure our App was working well so we had clear real time data about our solar generation. 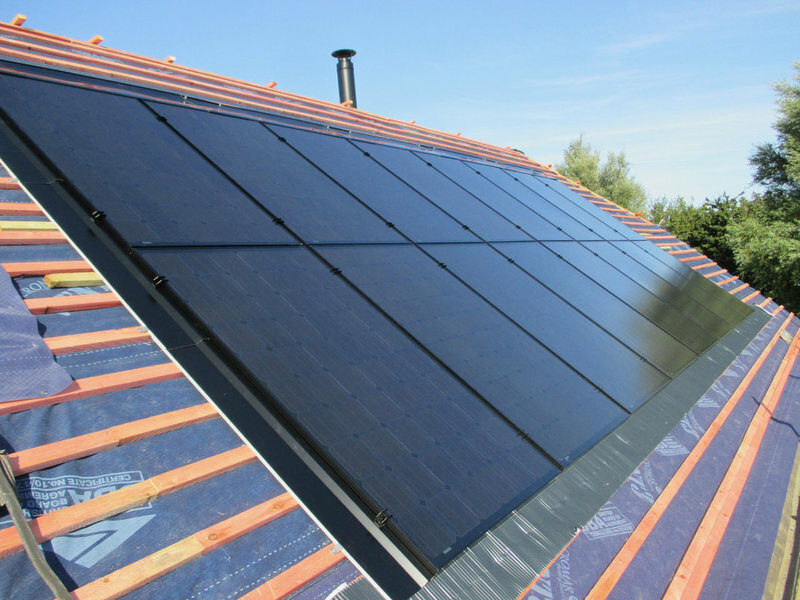 We have had solar PV panels fitted before about 6 years ago on a previous house, so can realistically compare the process with another installation company. 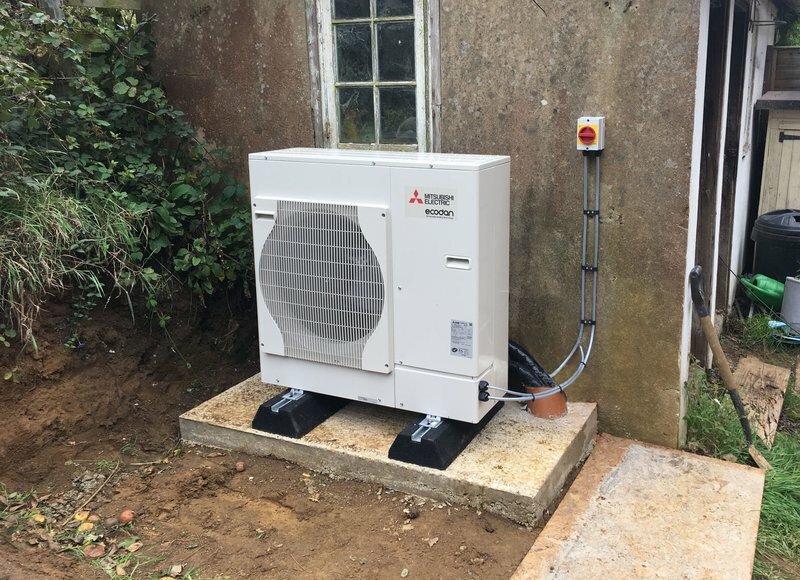 We would thoroughly recommend Sussex Solar based on our experience so far, and would definitely go back to them if we decide to upgrade our battery array. Andy came and gave us a very comprehensive survey and understanding of what was required to install an Air Heat Pump System. He installed the new system whilst we were on holiday with a very professional approach and we found that the work had been done extremely well with no mess or untidiness. He set up the controls for us and advised on the method of using it. We were extremely pleased with all the work done by the whole team and would definitely recommend this company as they were all so efficient, polite and friendly. I have been in the construction industry all my life and, regrettably, it is rare to be involved with a company of such high standards. I chose Sussex Solar Ltd above others as they created a trust and belief in their capability right from the start, from survey through to completion and their technical knowledge is second to none. Every step was professional and precise and you will very quickly be comforted knowing that you have chosen the right installer. I highly recommend this company .... you won't be disappointed.